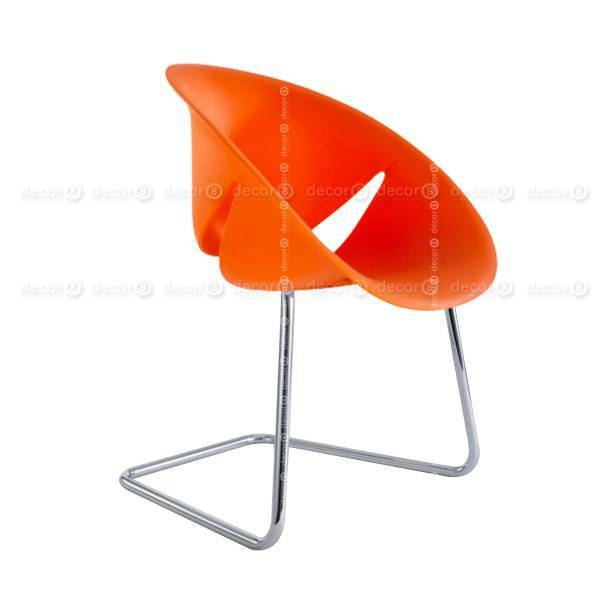 The Wolfram Petal Chair with Cantilever base is a futuristic design chair modeled after the geometric marvels of nature. 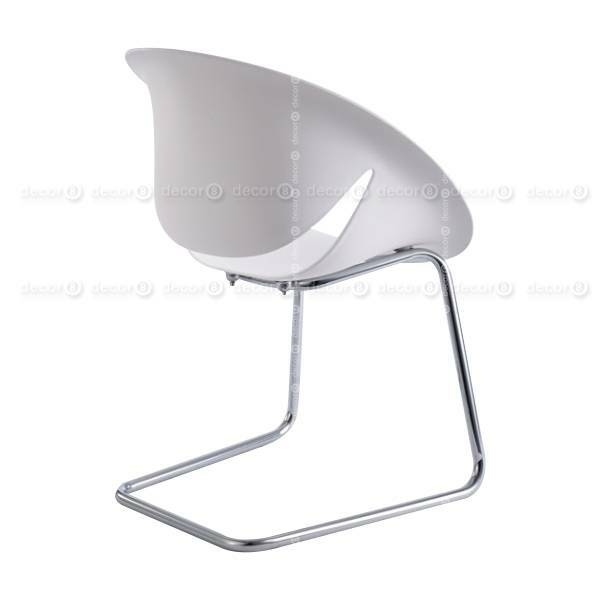 Featuring a plastic moulded seat made from complex curves & geometry, the Wolfram Petal Chair is the perfect centerpiece for lounges or receptions. 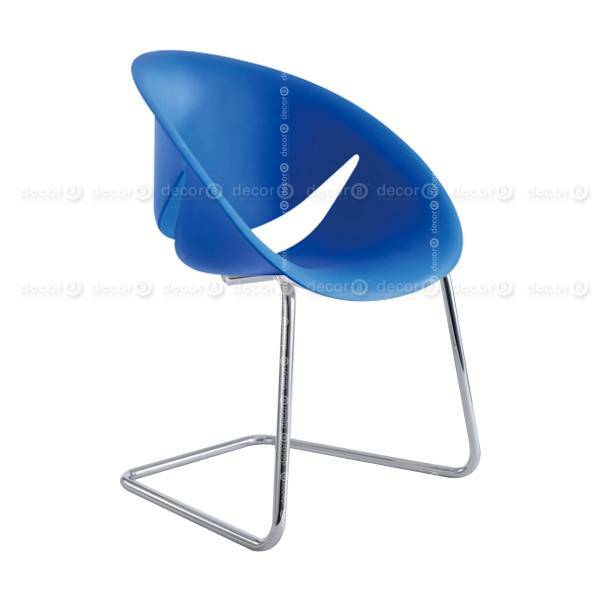 Its moderate size makes it perfect as a pair flanking a side table. 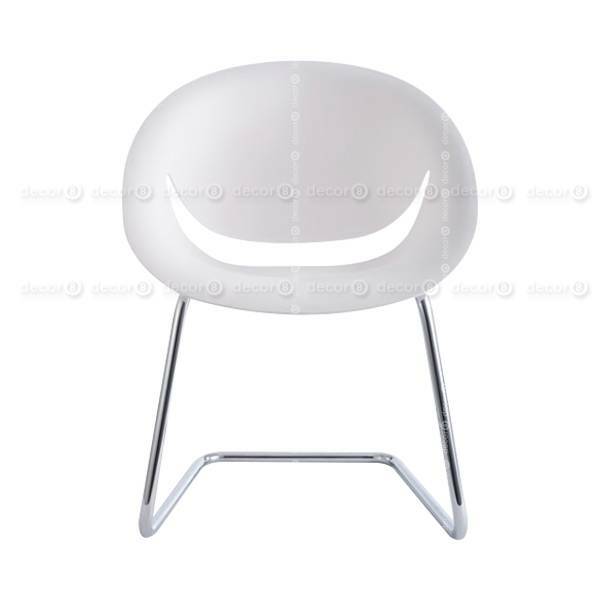 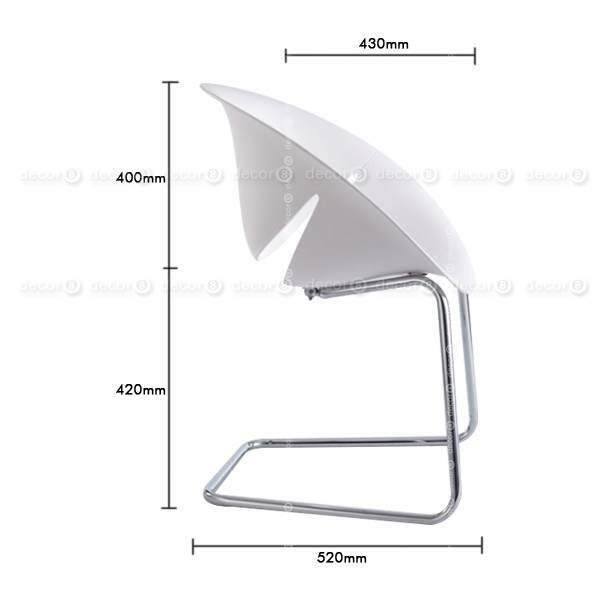 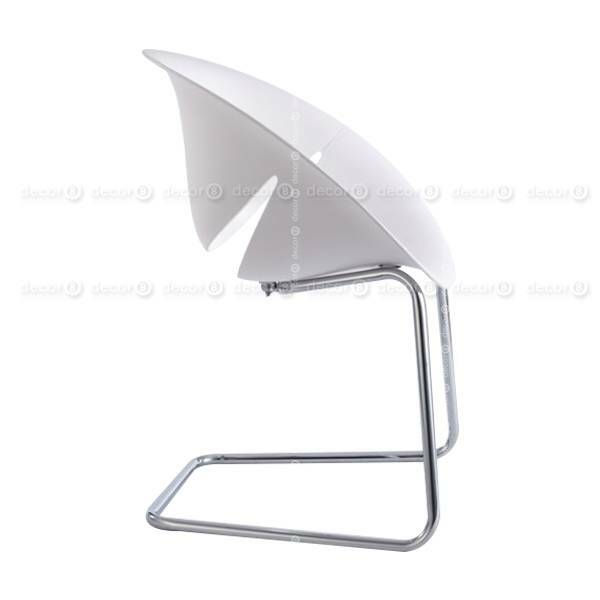 In home offices, this futuristic design chair is the perfect addition to make your desk space a stand out area. 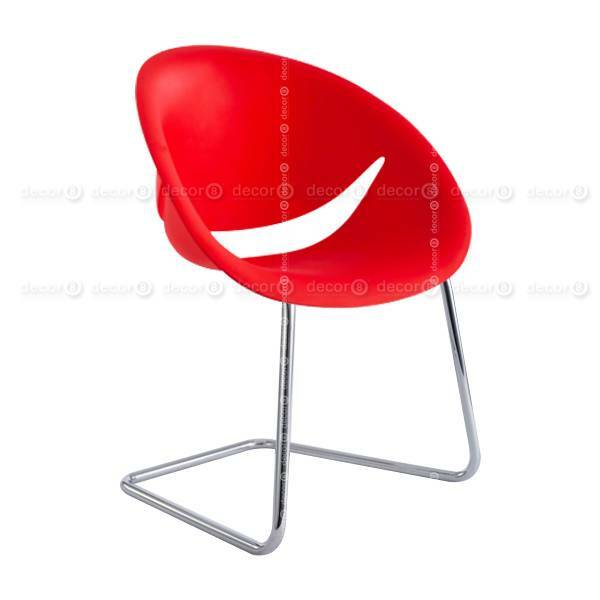 For contemporary and progressive dining rooms, pair this geometric chair with a metal or marble table to create a dazzling space that will surely wow your guests. 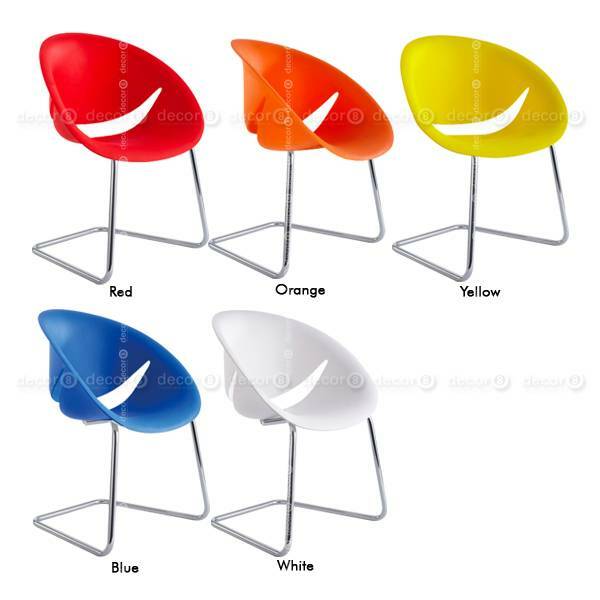 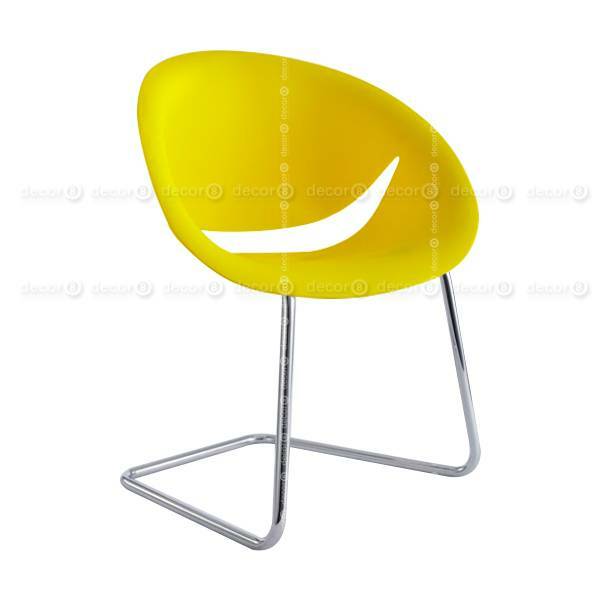 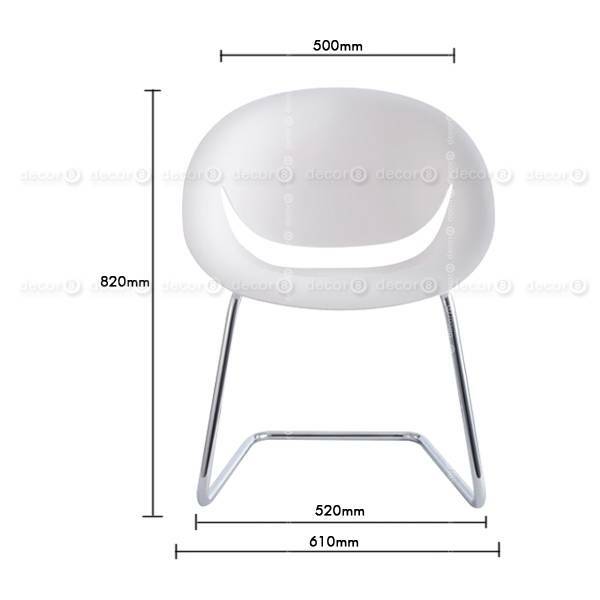 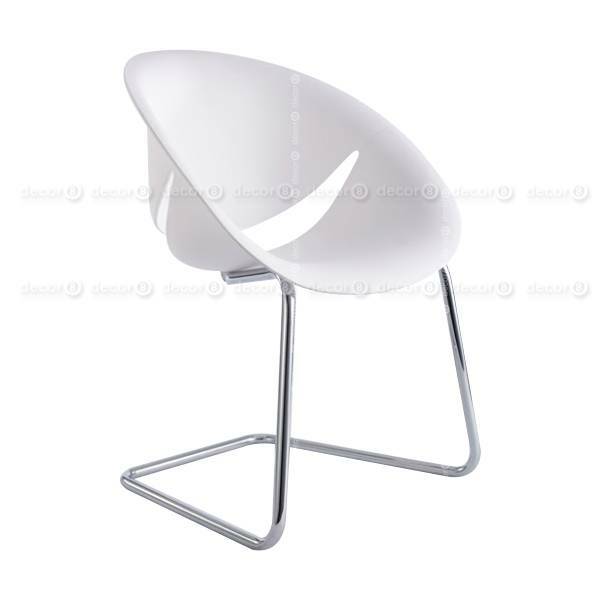 These chairs are available in a range of colors and have a lead time of approximately 7-14 working days.